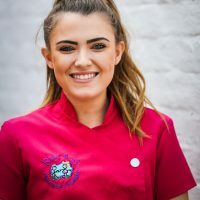 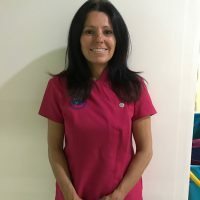 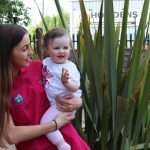 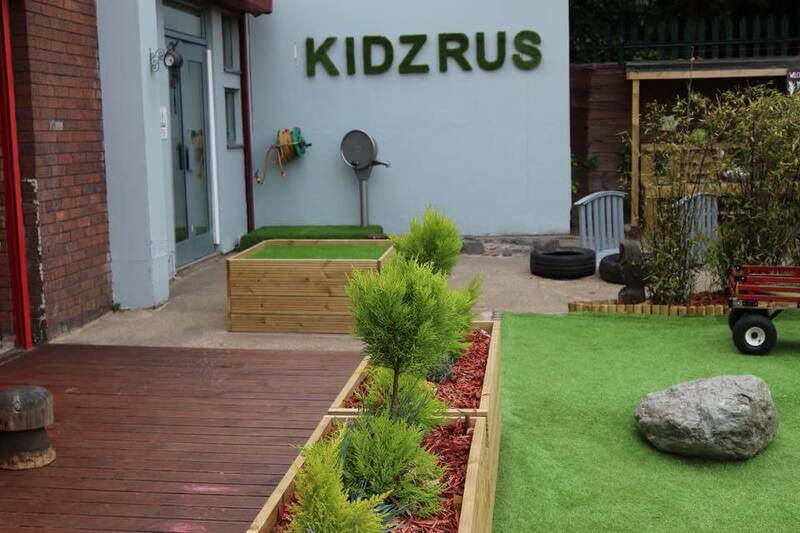 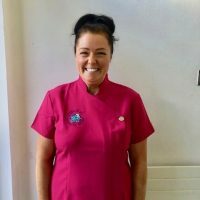 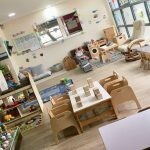 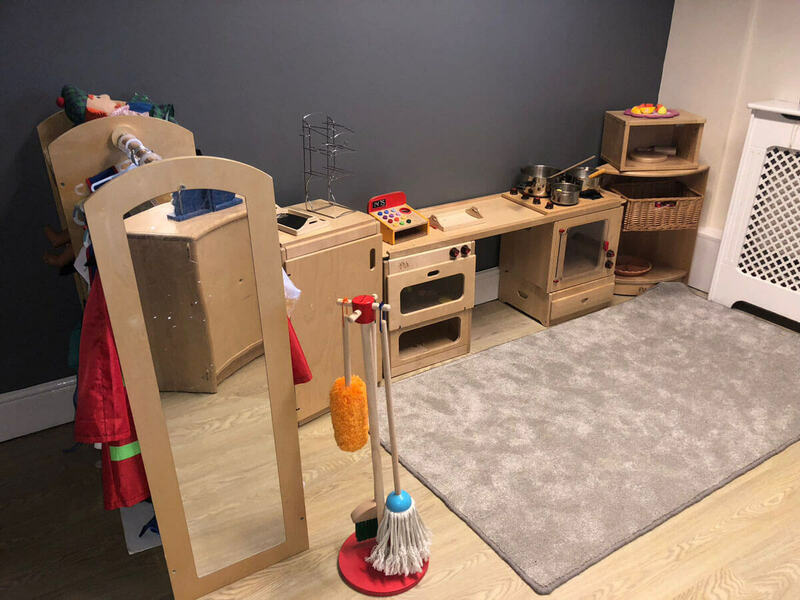 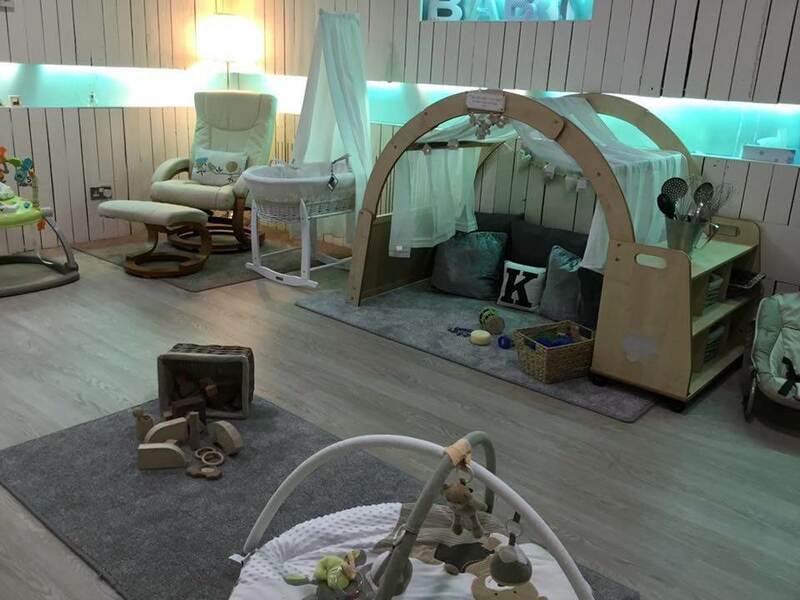 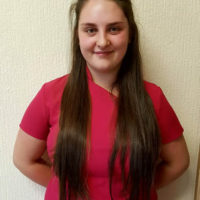 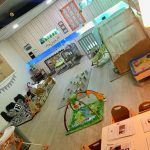 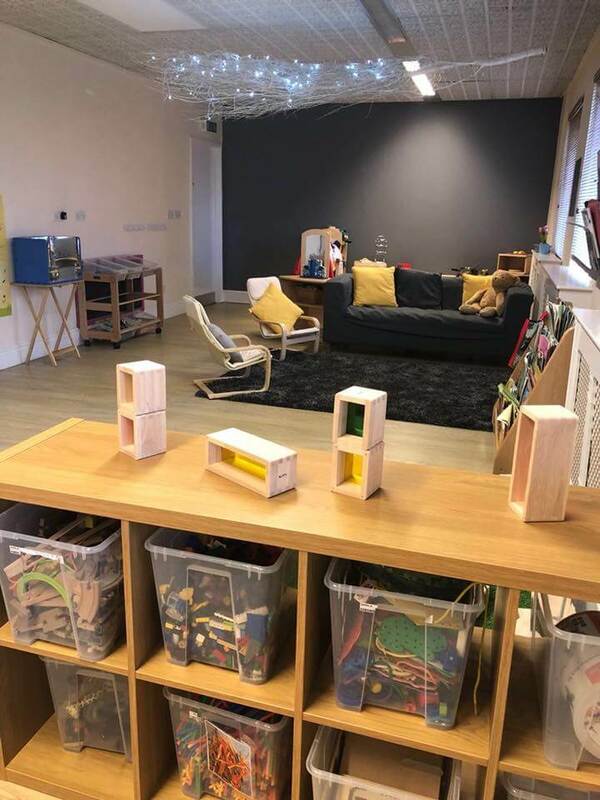 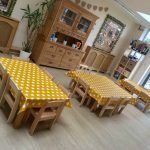 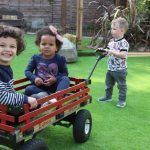 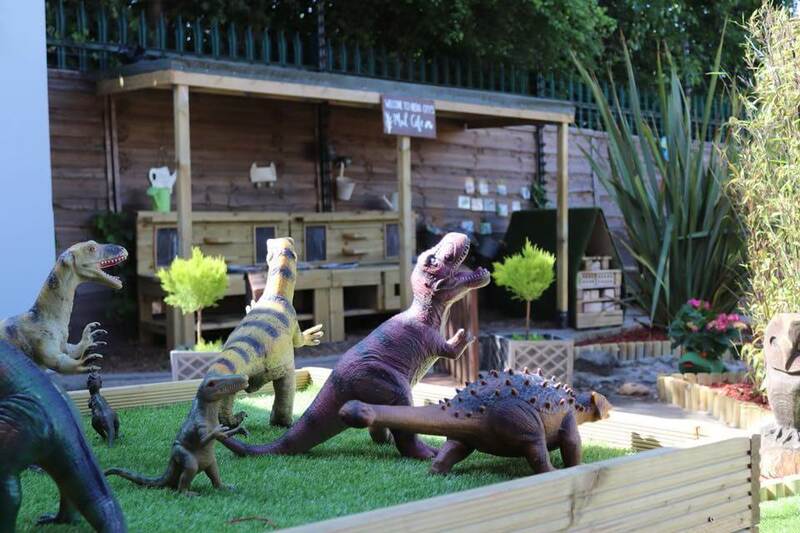 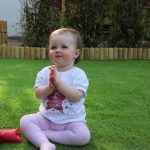 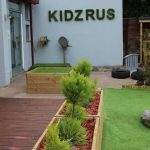 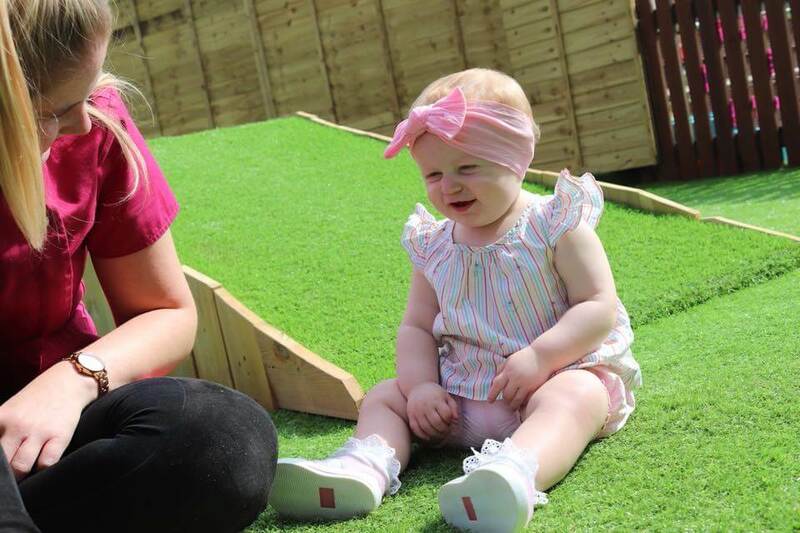 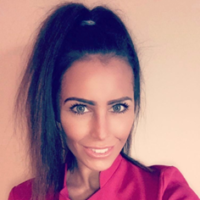 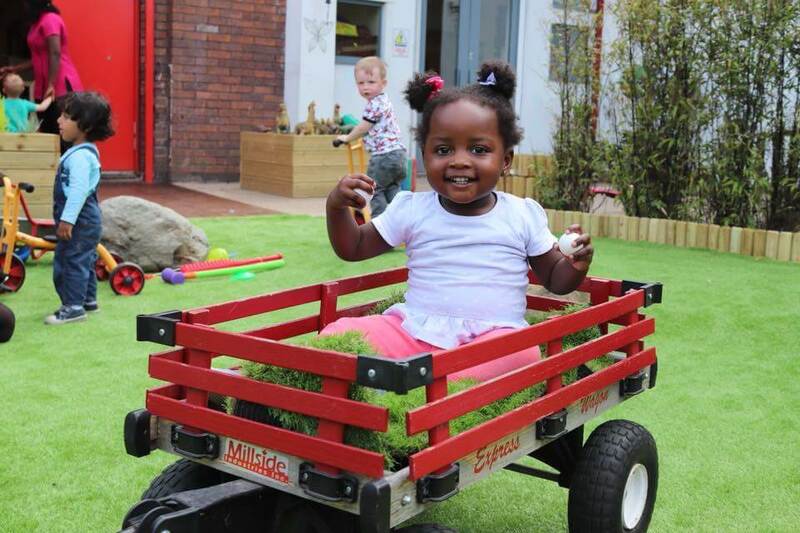 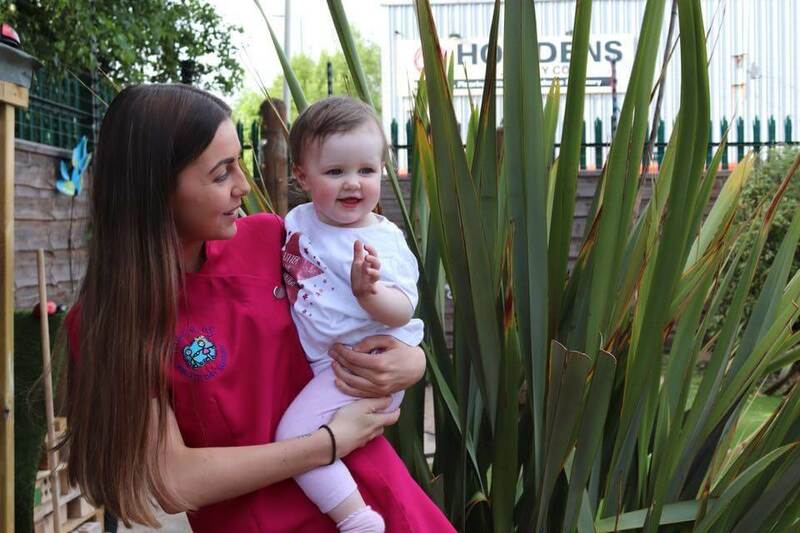 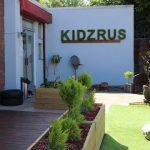 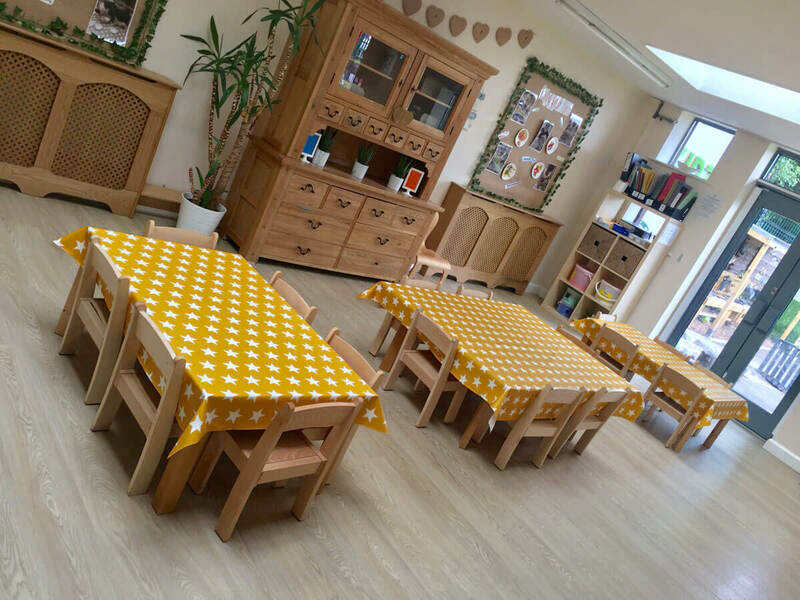 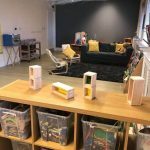 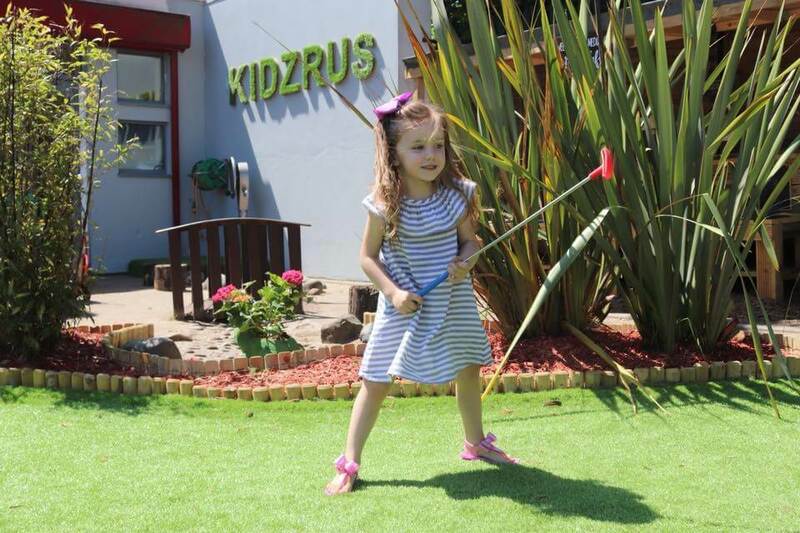 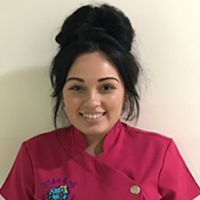 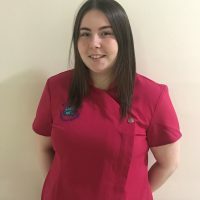 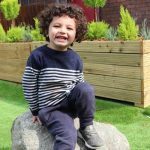 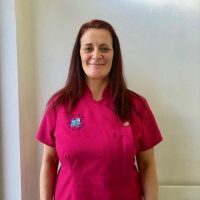 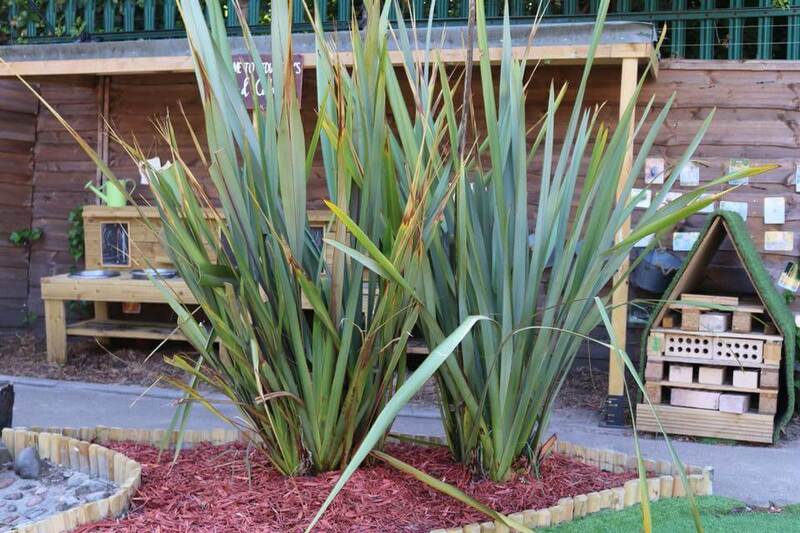 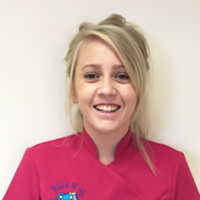 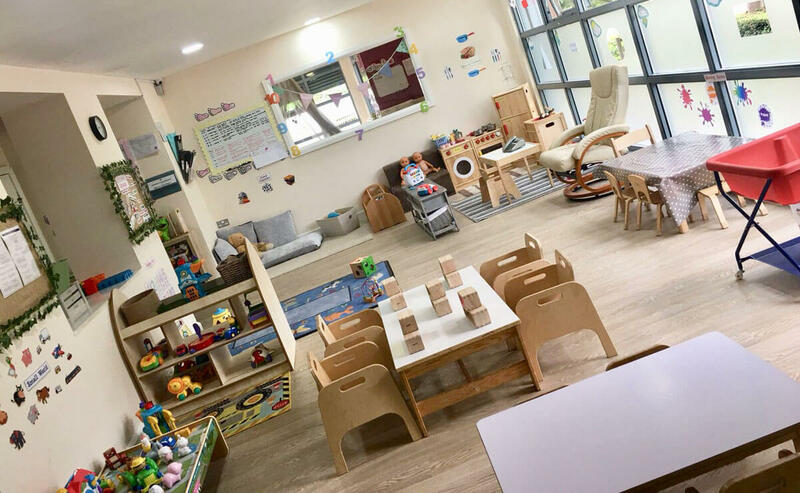 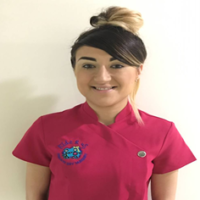 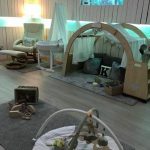 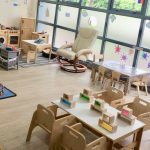 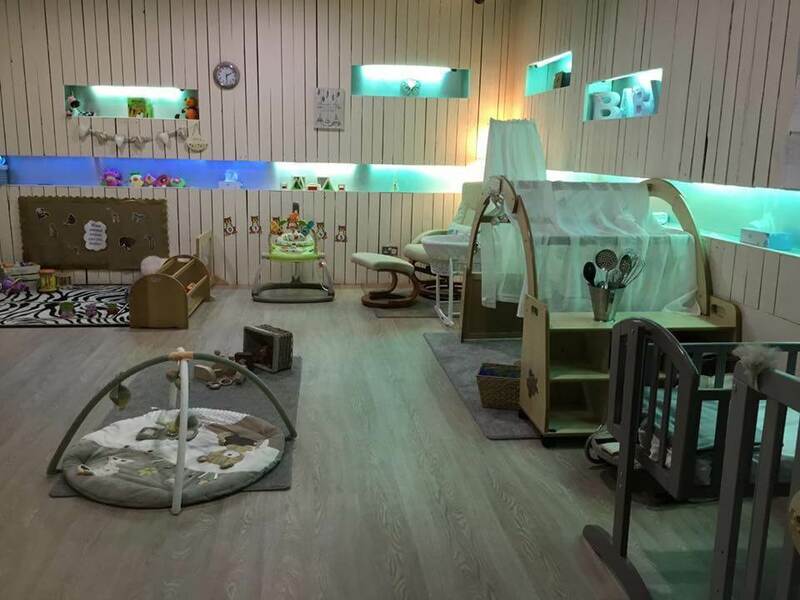 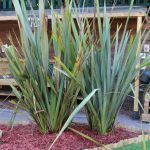 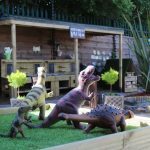 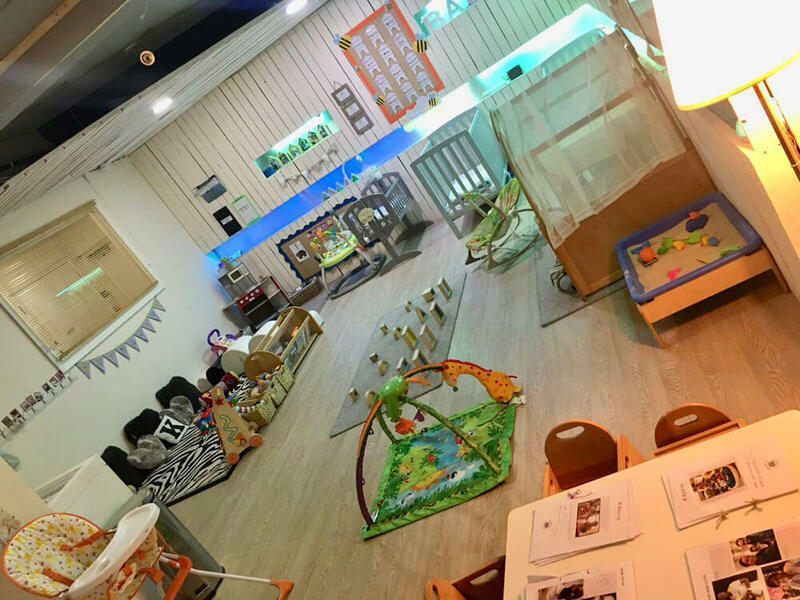 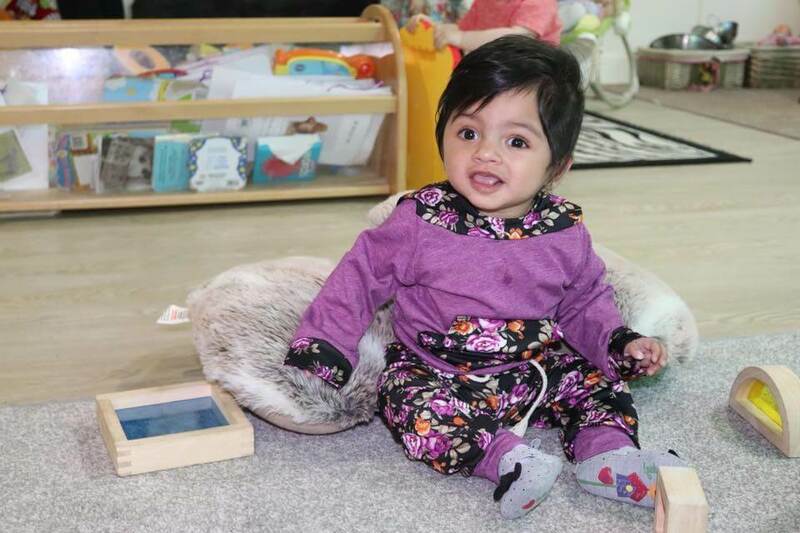 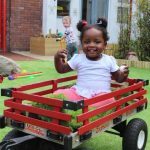 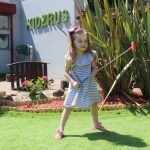 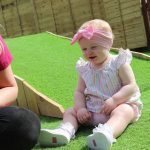 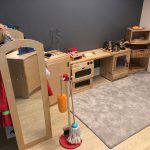 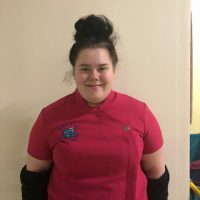 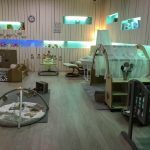 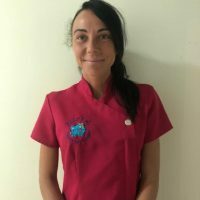 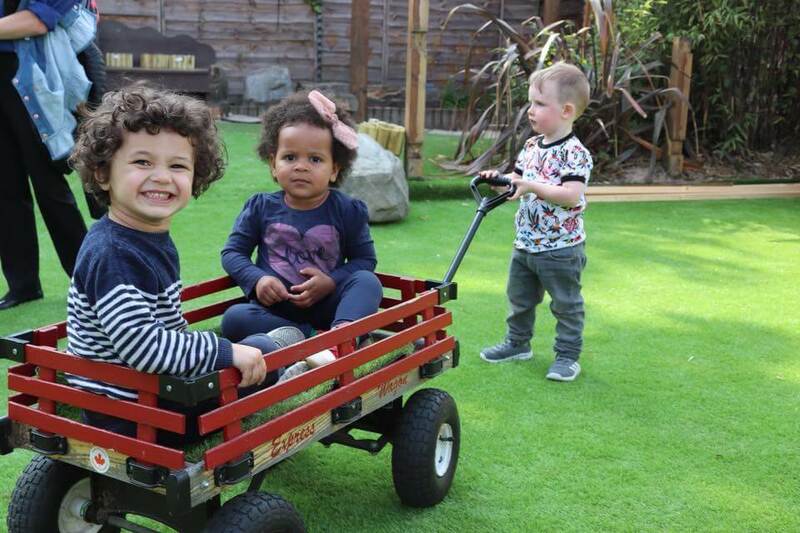 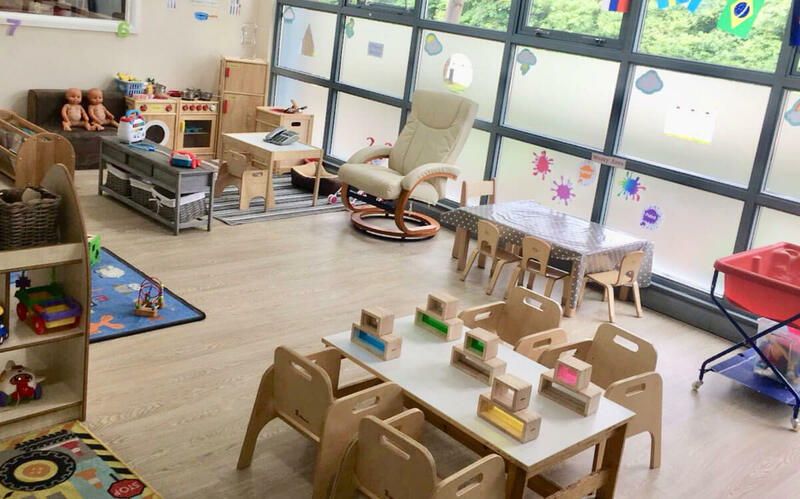 Kidzrus Private Day Nursery, Media City located on South Langworthy Road, Salford, offers a fabulous new child care facility to parents looking for a safe, secure and fun environment for their children. 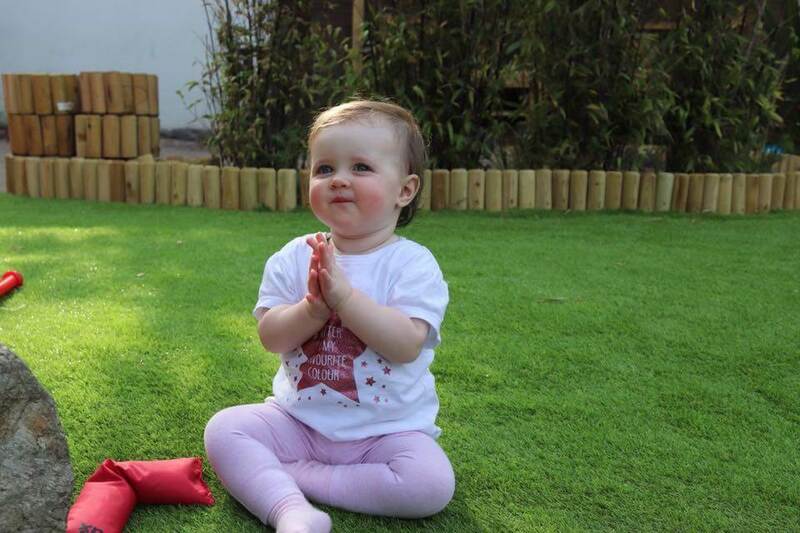 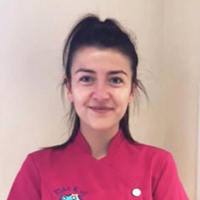 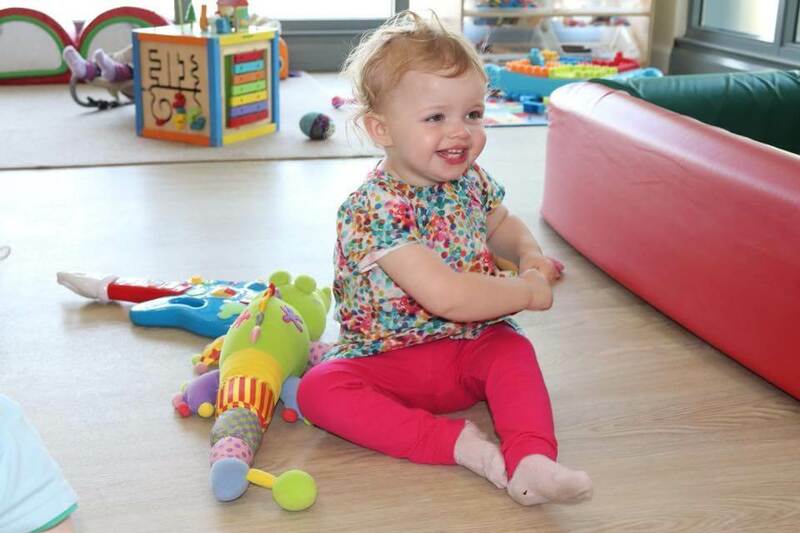 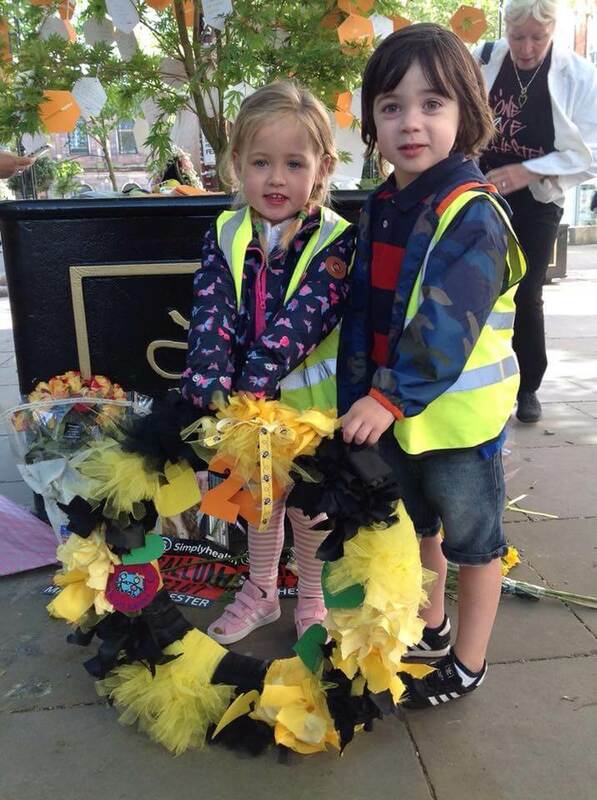 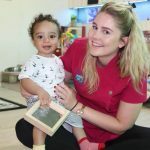 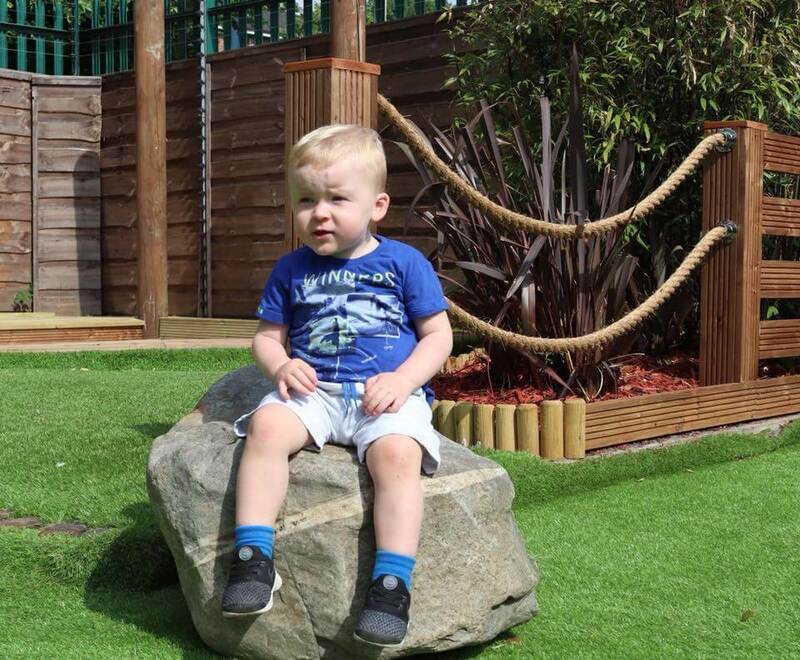 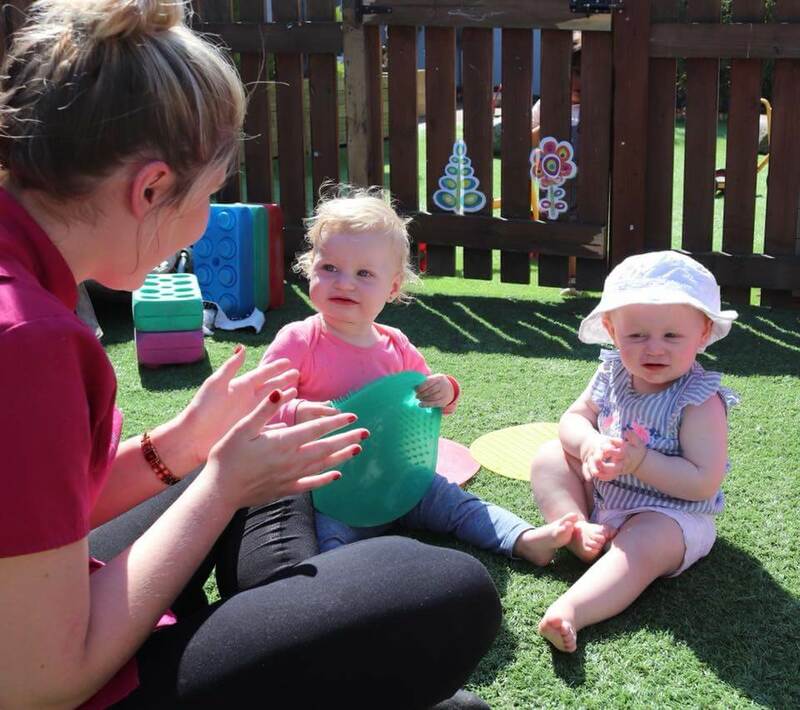 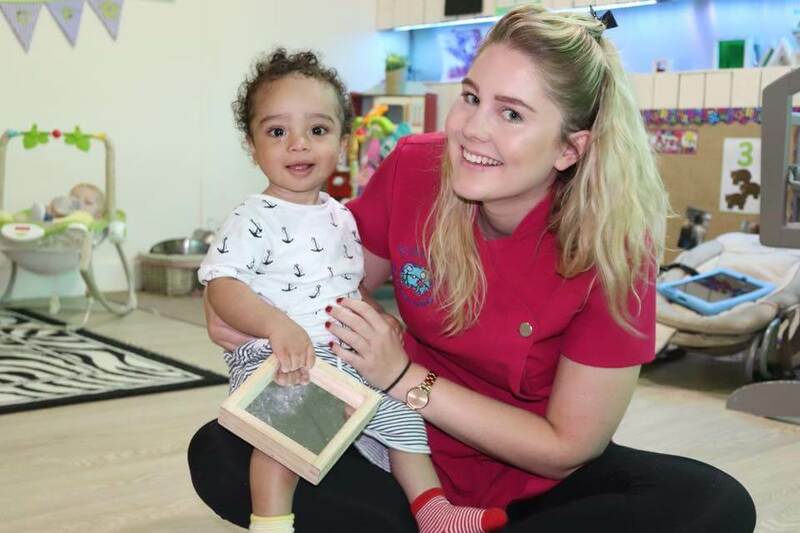 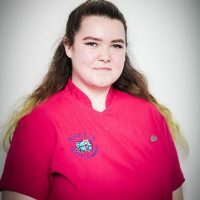 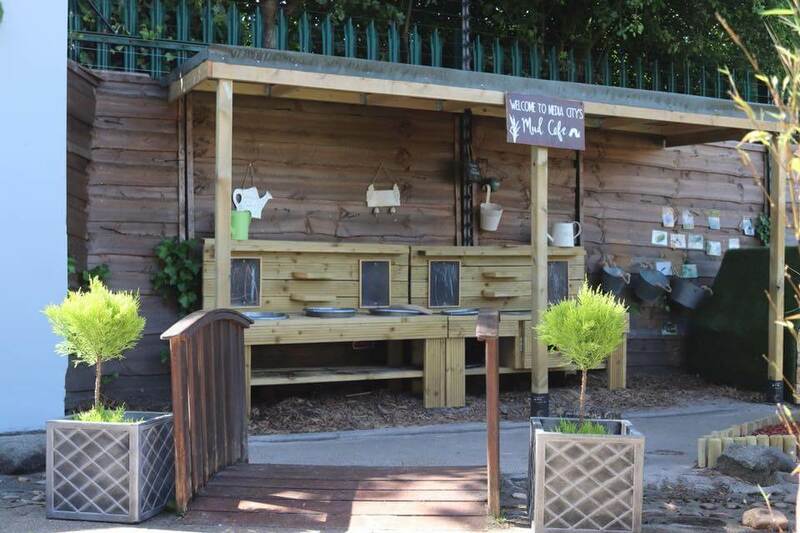 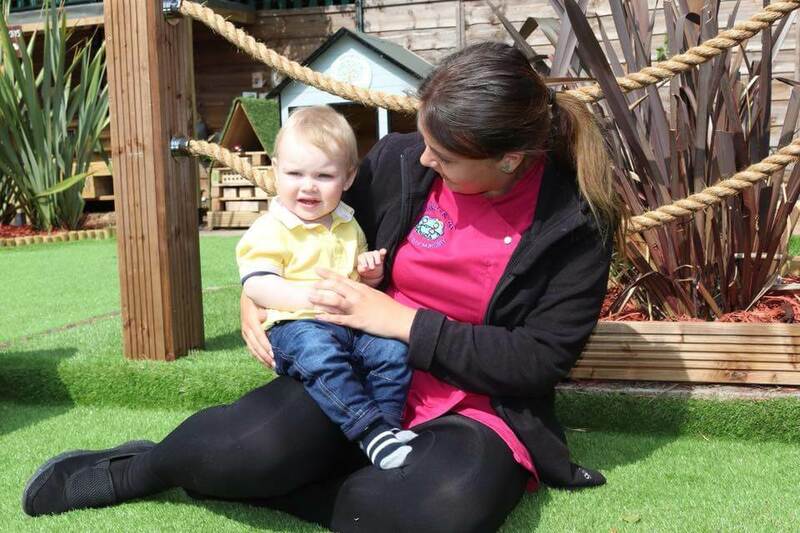 If you are looking for a nursery placement or exploring child care options close to Media City, Salford Quays and Manchester City Centre, call us to make an appointment to meet our team and view our OFSTED rated nursery. 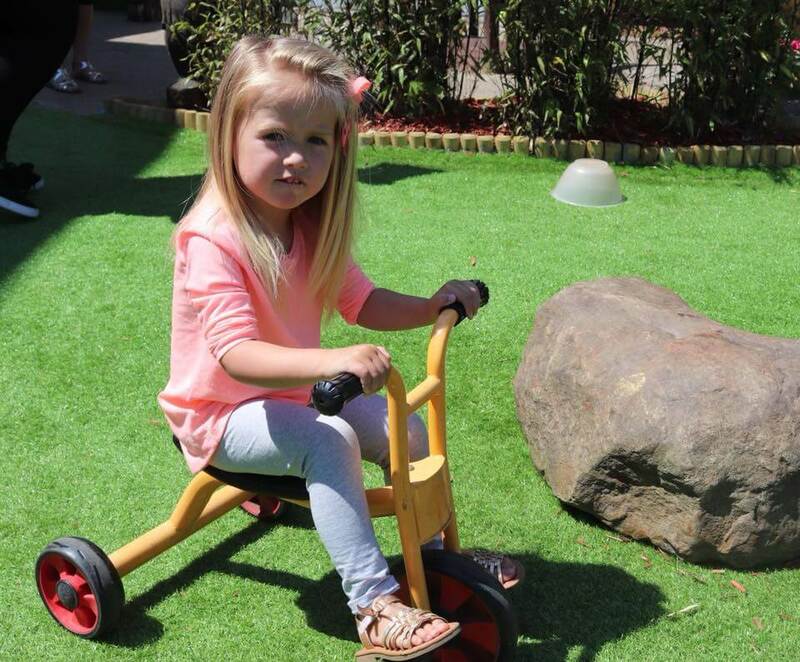 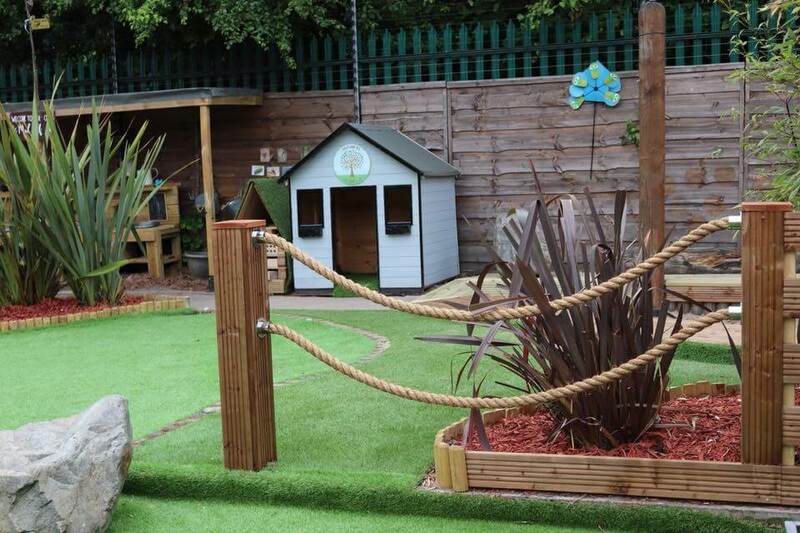 Our setting is safe, welcoming, light and very spacious; we can accommodate up to 90 children of various ages. 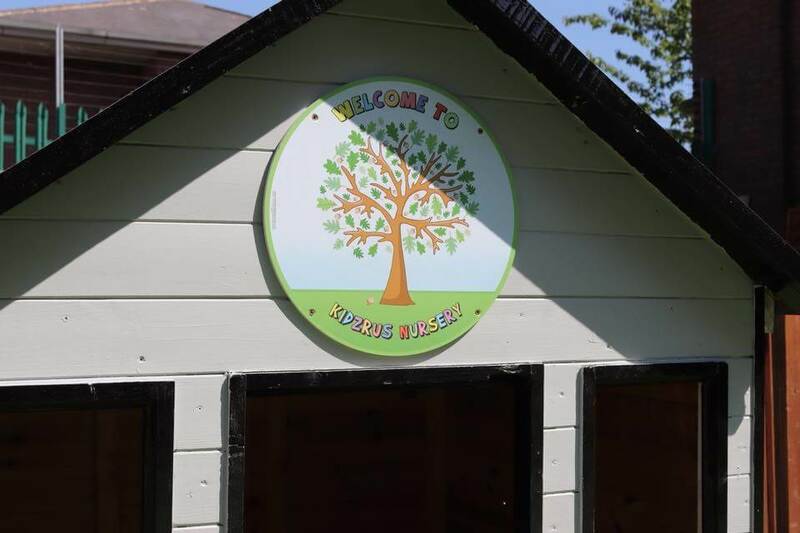 Safeguarding all of our children is paramount and for their safety and security, CCTV is installed in each area including the outdoor areas. 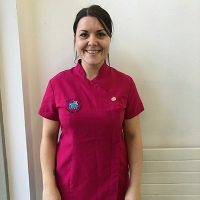 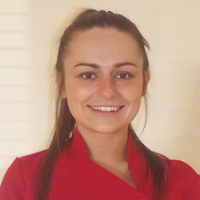 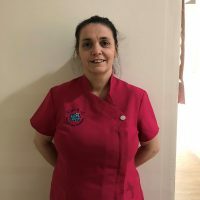 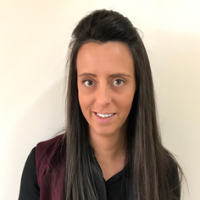 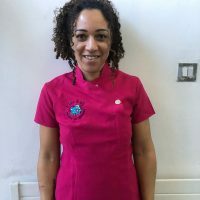 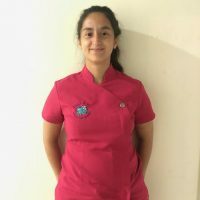 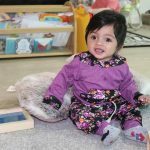 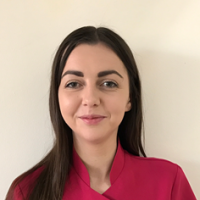 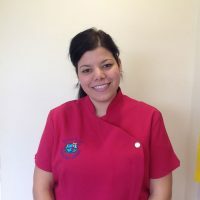 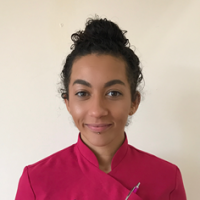 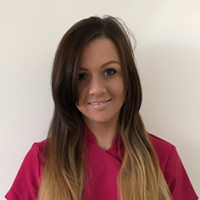 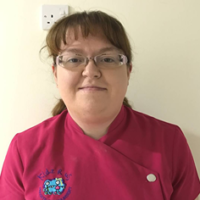 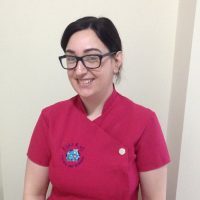 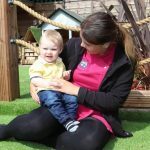 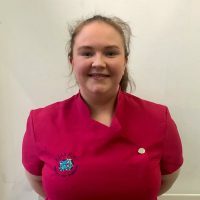 Our “Key Person” carers interact and observe the children, help establish their individual needs and with regular communication and meetings with parents, assist in their learning and development stages following the EYFS guidelines. 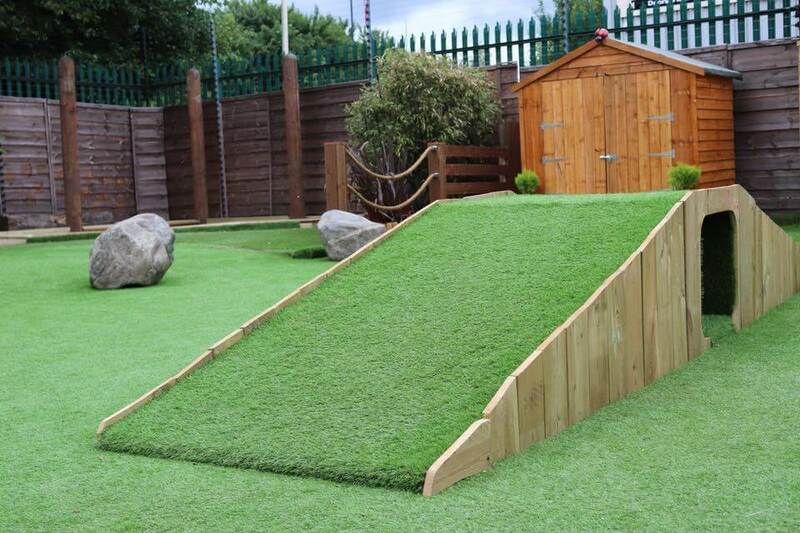 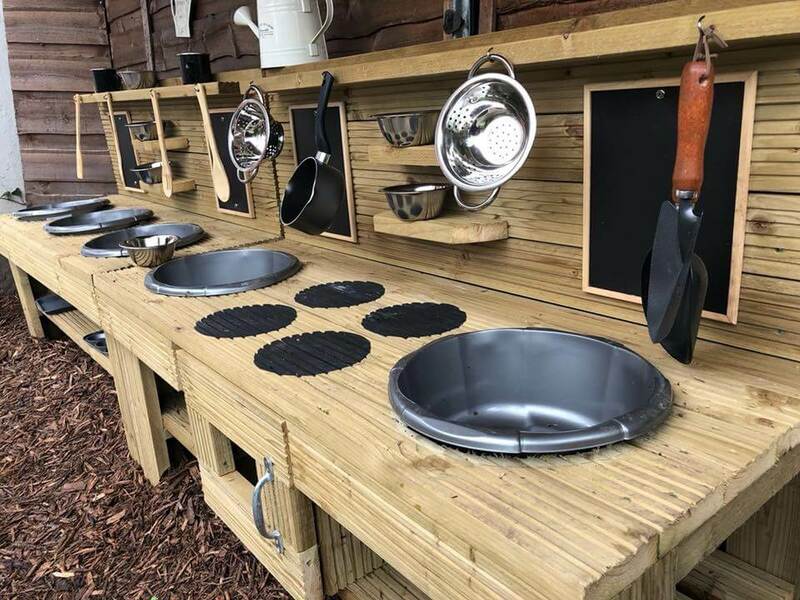 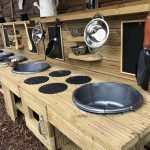 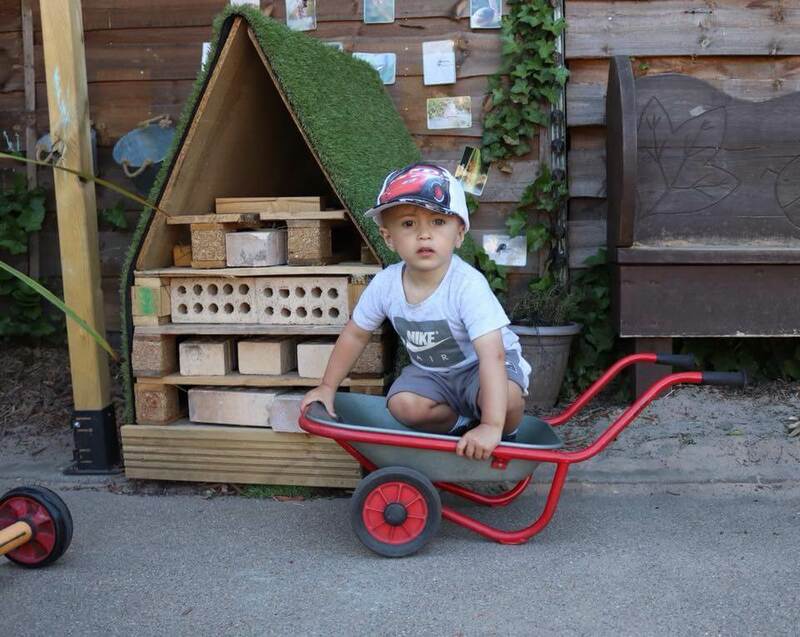 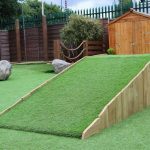 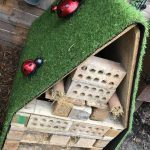 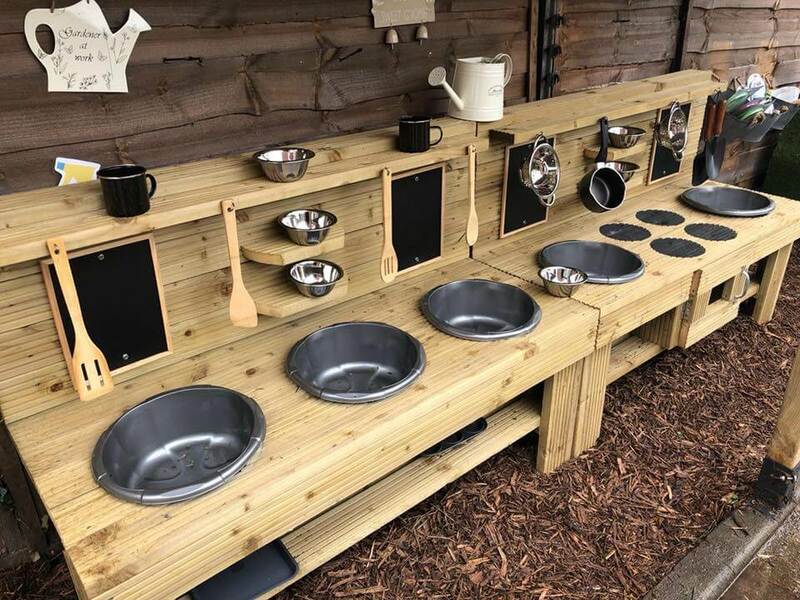 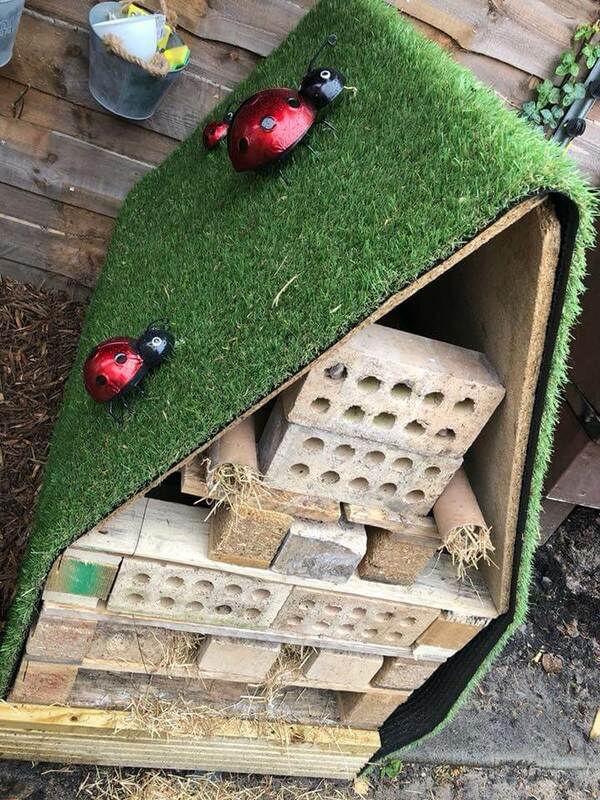 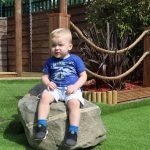 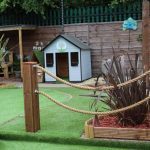 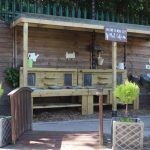 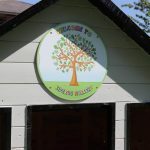 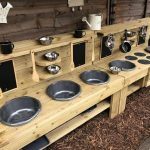 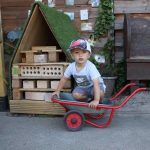 Our single storey building is spacious and open plan with easy access to our outdoor play area where we provide monitored and supervised “safe play”. 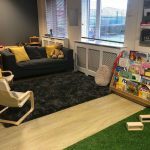 Shortly, we plan to expand the property to offer a staff training room and a family room. 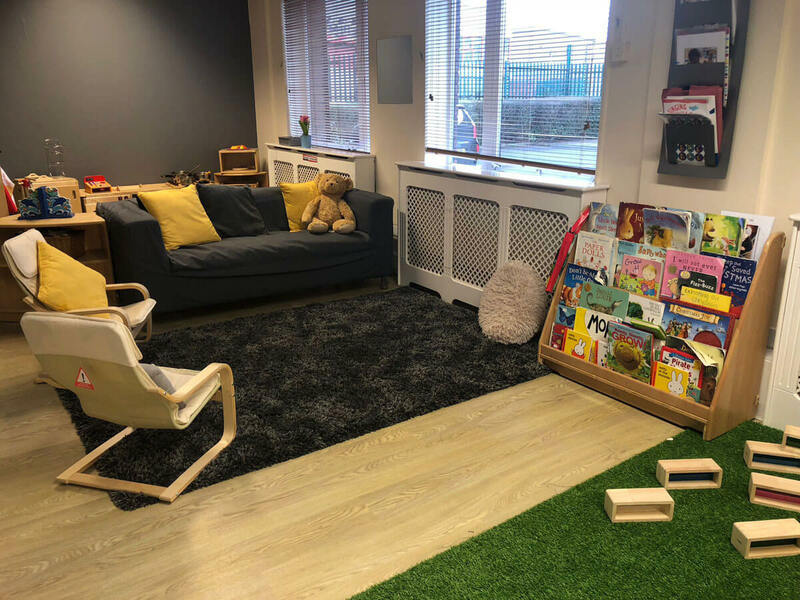 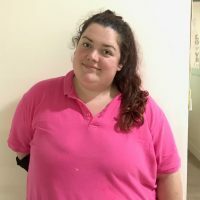 Allowing parents access to a support facility where they can interact with other agencies, fill in job applications or maybe just grab a coffee and relax for a while. 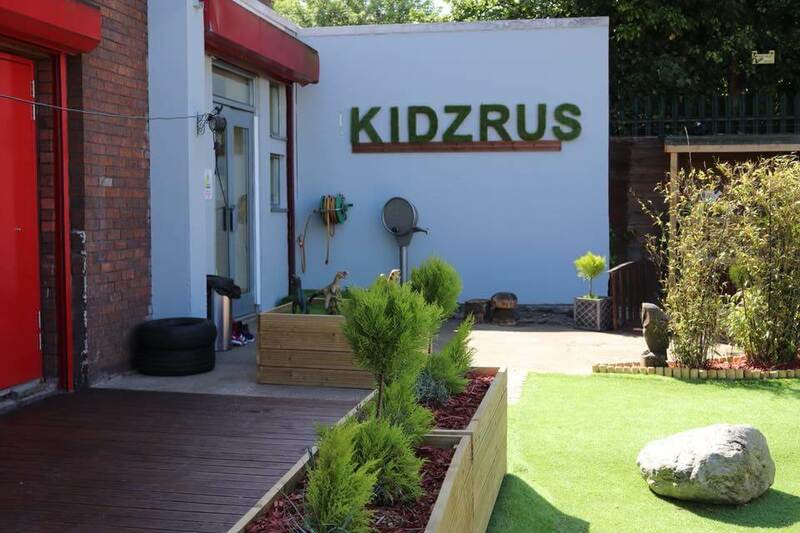 Kidzrus Childrens Day Nursery Media City, Salford. 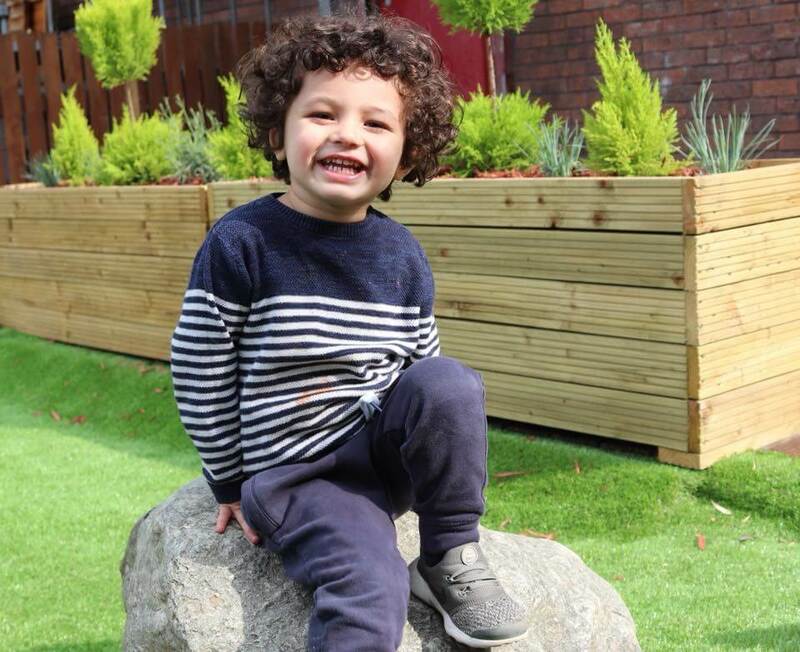 In order to contact Media City please answer the question below.